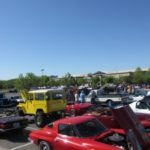 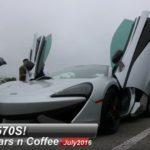 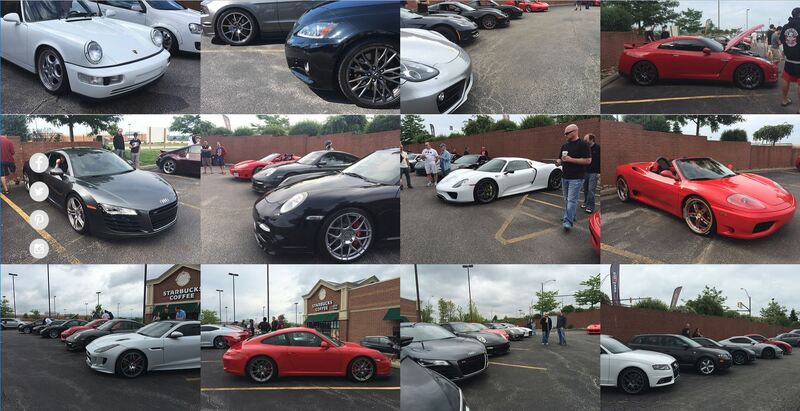 Cars & Coffee Cleveland is a long standing tradition that has taken place every summer season for years. 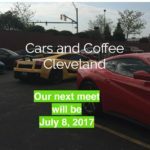 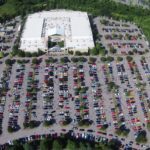 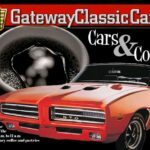 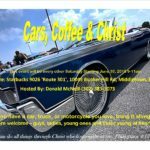 In 2017 we will strive to grow the size of Cars and Coffee CLE and make it our goal to spread the word about all the fun we are having during this exciting event. 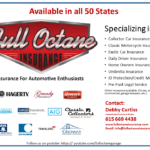 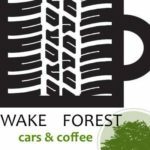 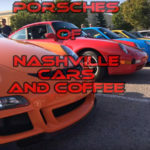 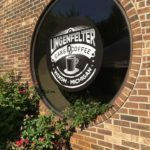 We will assess new opportunities to connect our cars and coffee group with other local groups and improve the strength of our friendships. 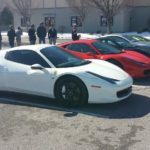 Some of our top goals include participating in fund raisers and inviting local car clubs to feature their groups in our space. 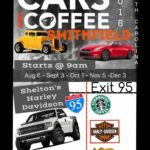 We look forward to seeing new and old faces this season and we hope to see you at a 2017 Car & Coffee event soon.